Congratulations to Dr. Ruth A. Hawkins, executive director of Arkansas Heritage Sites, on her recognition by Arkansas Delta Byways, the official tourism promotion association for a 15-county region of eastern Arkansas. 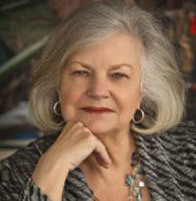 The group presented her with a Lifetime Achievement Award at its recent banquet and awards ceremony in recognition of her career accomplishments in the discovery, preservation and promotion of Arkansas heritage. 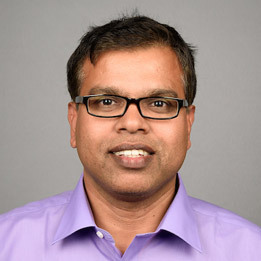 Dr. Zahid Hossain, associate professor of civil engineering, will serve as an associate editor of the International Journal of Pavement Research and Technology (IJPRT). The journal covers pavement engineering and technology, publishes research papers and review articles, and provides an ideas exchange among pavement engineering communities internationally. 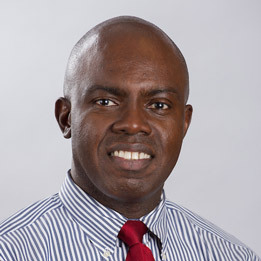 Hossain also serves as associate director of the Transportation Consortium of the South Central States. Dr. H. Steve Leslie, instructor in business communication, spoke to the Rotary Club of Jonesboro about strategies for boosting club membership. He suggested techniques for enhancing public understanding of the club's public service activities, and gave examples of ways to market the club through personal branding. To make his points, he coordinated an interactive activity to improve awareness among the club members. 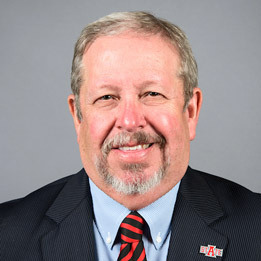 Dr. Rick Stripling, associate professor of college student personnel services and program director, was a co-presenter at the Partners for Student Success Conference in Hot Springs. In "Soaring into the Wolf Pack of Enrollment Management," the presenters covered basics of developing a strategic enrollment management plan, and led participants through the strategic enrollment management process, from planning to implementation, for two- and four-year institutions. 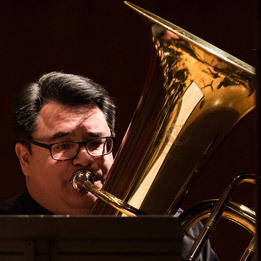 Members of the Faculty Brass Quintet will share their talents during a public recital Tuesday, March 12, at 7:30 p.m. in the Drama Theatre of Fowler Center. Participating in the presentation will be Dr. Chris Wilson, associate professor, trumpet; Dr. Brittany Hendricks, instructor, trumpet; Dr. Juli Buxbaum, instructor, horn; Dr. Bruce Faske, assistant professor, trombone; and Dr. Ed Owen, professor, tuba.